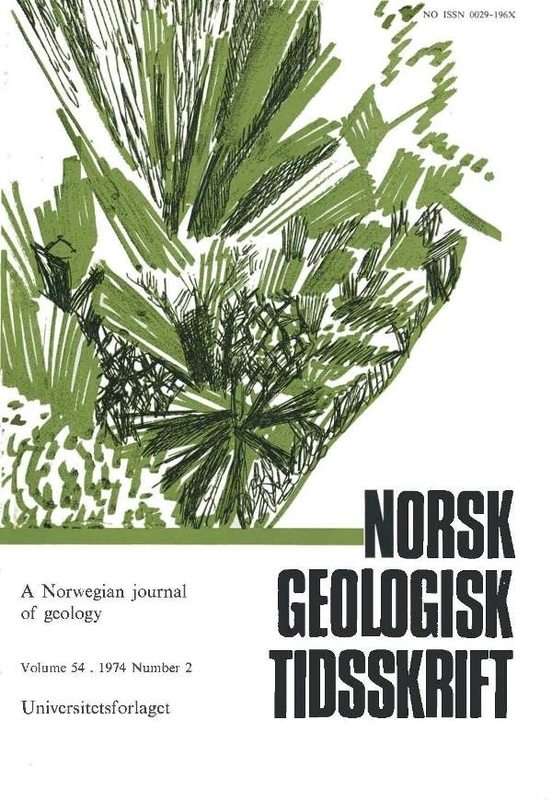 A brief description is given of the petrological relationships of the simple granite pegmatites of the Precambrian Moss area, southern Norway, and then an interpretation of their zoning, mineralogy and textural relationships on the basis of experimental investigations follows. The pegmatites crystallized under supercooled conditions, their large crystal size being governed by a separate gas p hase (Jahns & Burnham 1958). Both these states came about because of a fall in the lithostatic pressure of a magma initially undersaturated with respect to water. The decrease in lithostatic pressure is assumed to have been a consequence of the intrusion of granite magma into dykes. It is suggested that graphic granite develops as a result of constitutional supercooling as explained in the text.